Already called by some "one of the greatest action movies ever made" The Raid 2: Berandal, is coming soon to theaters and here we have a new and interesting poster for the film, check it out! The film continues right after the original film, Officer Rama now is pressured to join an anticorruption task force to guarantee protection for his wife and child. 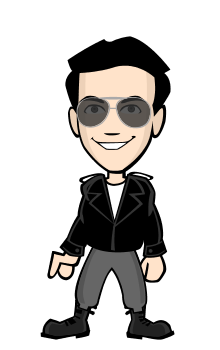 He is given a mission in which he has to get close to a new mob boss called Bangun, by befriending his son, Uco. Rama must hunt for information linking Bangun with corruption in the Jakarta Police Department while pursuing a dangerous and personal vendetta that threatens to consume him and bring his mission and the organized crime syndicate down around him. 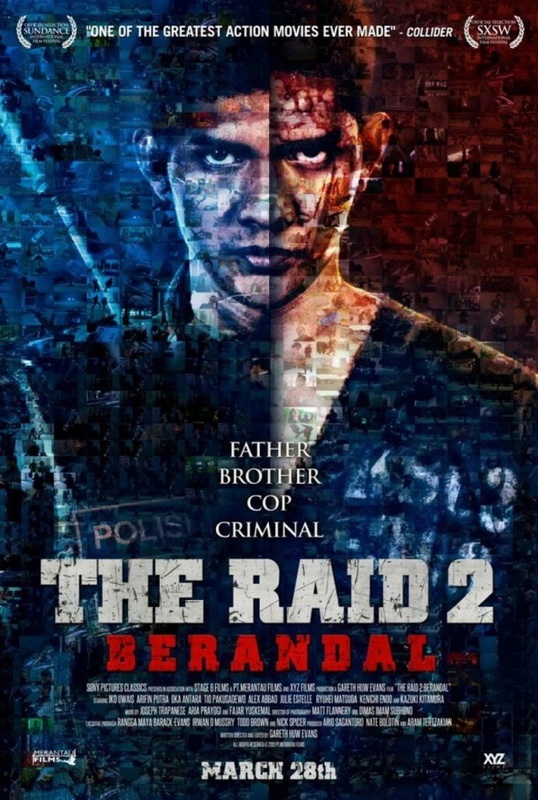 The Raid 2: Berandal written and directed by Gareth Evans, comes to U.S. theaters on March the 28th.